KIDS FIRST! Radio » Blog Archive » Like us on Facebook and be entered to WIN! « Ready to become the next KIDS FIRST! Film Critic? If so, here are some video tips. Have you seen the new KIDS FIRST! Film Festival Facebook page? This week, from October 6 – October 17. 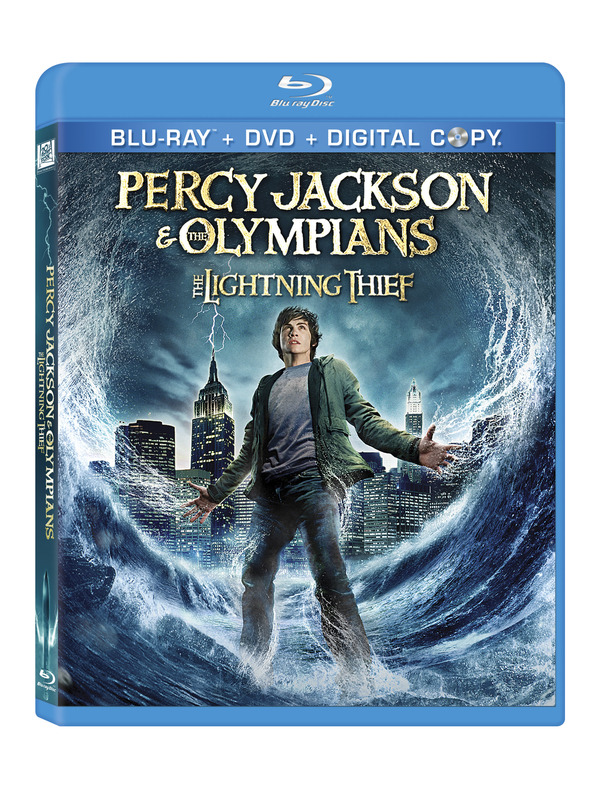 Like our page and be entered to win Percy Jackson & the Olympians: The Lightening Thief (Blu-Ray and DVD), The Scrambled States of America or Juno Baby: Indie’s Great Teddy Bear Hunt. Find out about new releases, local events, ticket give aways and best of all, our Film Critics Search! 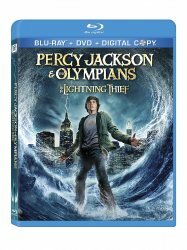 Friend our page today to be eligible to win. This entry was posted on Wednesday, October 6th, 2010 at 12:27 pm and is filed under In the News. You can follow any responses to this entry through the RSS 2.0 feed. You can leave a response, or trackback from your own site.